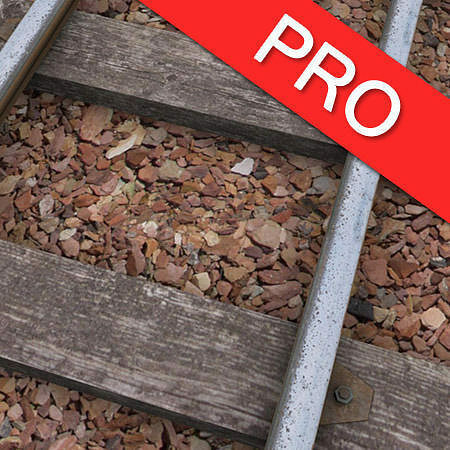 The train track creator Pro building set is allowing you to create train tracks, for video game or rendering in a matter of minutes. All the models in this pack are low poly with high resolution texture, and thus can be used for PC or mobile applications. The scene is very efficient rendering wise, as everything is packed on 5 textures, limiting number of drawcalls generated. As the curved rails are done using the bend modifier in 3D studio max, you can easily bend them at the angle you want.